Make lacrosse an experience at Mill Works. 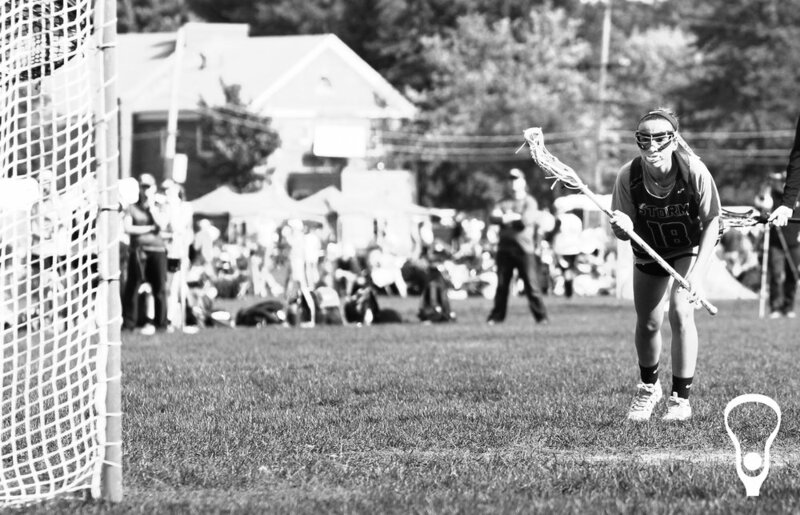 Beginner or advanced, Mill Works has a girls lacrosse program for all levels. We are looking for athletes who want to learn the game as well as take their game to the next level. Come play lacrosse with us! 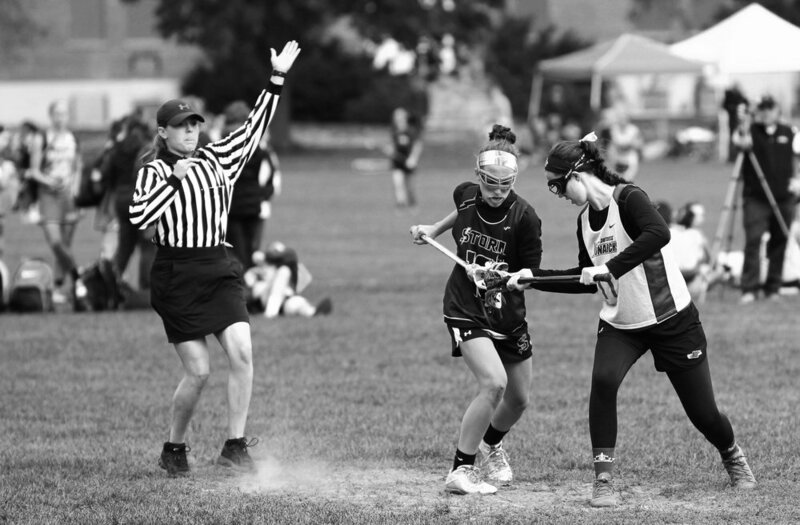 We have partnered with US Lacrosse to focus on introducing little laxers (grades 1-4) to the game through the Lacrosse Athlete Development Model. This program is run like a clinic in a fun and friendly format. These clinics focus on players between grades 3 and 12 who have played for at least one or two seasons. The focus will be on improving already learned skills as well as skill development. If you run a town youth program and would like to set-up clinics run specifically from your town please contact us. How we do build strong leaders on and off the field? What characteristics make a strong leader? How do we develop those? We have partnered with Storm Club Lacrosse to bring high level coaches and players to Mill Works. Mill Works is a destination, it's a place of learning, a place for personal development as well a recreational facility where neighbors can come together and enjoy each other.